 Valentino Simone started Target Steel in the late 1980s with only $250 in his bank account. Today, Target Steel has three facilities in metro Detroit, employs 150 people and has more than 450 loyal customers. Brothers and co-founders Valentino and Michael Simone have more than 62 years of combined experience in the steel industry. Management and staff also have some 190 years of combined experience in the industry. Our executive team is in-house and on-site, and is empowered to make on-the-spot decisions to meet customer needs.